Rowan Coleman is currently flying high as a Richard & Judy pick and Jill Mansell has long been a mega-bestseller so you can see what I mean by ‘illustrious company’. The award ceremony is at the Festival of Romantic Fiction on the evening of Saturday 13th September 2014 at Leighton Buzzard Theatre. I’m attending the Festival all day on the Saturday, to be part of the book fair in Leighton Buzzard High Street from 10am to 3pm and the Traditional Afternoon Tea with the Authors at The Green House, Market Square, Leighton Buzzard. I’m glad I booked a hotel for Saturday night as drinking fizz at an awards ceremony is a basic human right … and I’m rather a fan of it. I’m doing a happy dance (mainly the cha-cha with a tiny bit of jive thrown in) because yesterday I learned that Is This Love? 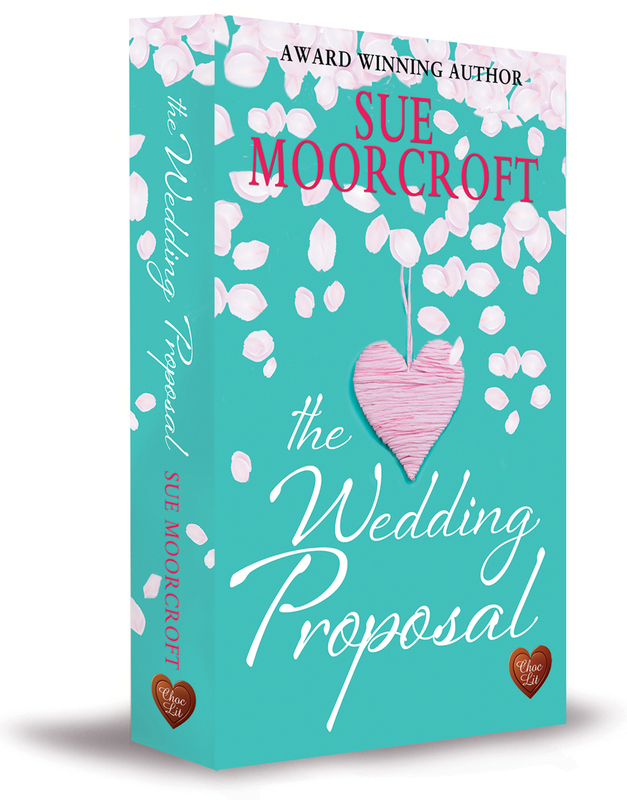 has been shortlisted for the Readers Best Romantic Read Award at the Festival of Romance. The paperback isn’t even out until the 7th of November and Is This Love? has already received a nomination. That is truly a reason to dance and be happy. In fact ‘happy’ isn’t strong enough a word – I feel as if a giant balloon has swooped me up into the sky. As I was already going to the Festival Ball on Saturday 9th November, where the award ceremony takes place, I have bought a dress (purple, on theme with the cover, although I didn’t think of it at the time) so I’m all sorted. The shortlist is strong (Scarlett Bailey, Miranda Dickinson, Liz Fenwick, Jane Lovering, me and Hazel Osmond) and congratulations to them all, and to all the authors shortlisted for the Romance Reader Awards, the Industry Awards and the New Talent Award at the Festival of Romance. 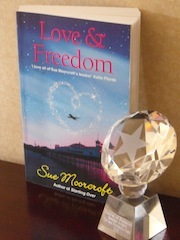 The Romance Reader Awards are judged by a reader panel and so this nomination says to me ‘We like your book’. 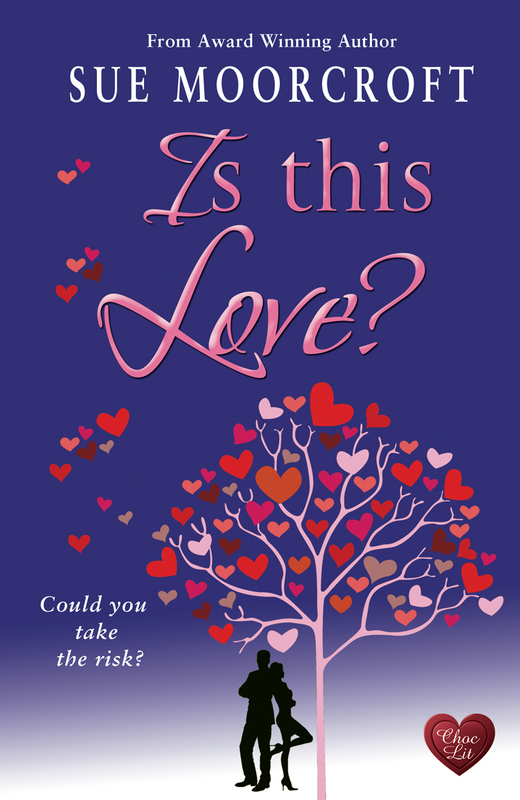 No commercial considerations weigh with a reader panel – each reader must read one dozen books and every book gets at least three reads – it’s simply that Is This Love? is in the top six of the books they liked best of all those they read for the award. There can be only one winner for each award, of course, but actually, winning doesn’t matter to me as much as you might think. Last year I received four different nominations and didn’t win a sausage (in fact, had I won and the prize turned out to be a sausage, I would have been disappointed) but I thoroughly enjoyed those nominations, the validation, the happy feelings, and the awards events. But I have to admit that in 2011, when I did win, it was … incredible. That’s when Love & Freedom won the very same award for which Is This Love? has received its nomination. The moment when the announcement was made is etched on my heart forever as one of those rare instants of pure joy. And I didn’t win a sausage, I won a beautiful crystal trophy. Then a waiter bought me chocolate cake and my evening was complete.